As a certified professional coach, Jim strives to help care professionals better manage the issue(s) they are facing whether they are new or experienced employees or managers. His focus begins by helping people first better self manage themselves and this leads to better managing other people and problems. The skills he coaches about help people become more engaged in their work, with the people they work with and those people they try to help. ” Dr. Jim has helped me to communicate more clearly with client families and people in general. You can’t control what happens to you, but you can excel by how you respond to it. You want to take the next step, but are not sure how. Communication – is your message being understood by everyone? Self Management – do your people respond positively or react negatively? Time Management – are things getting done and on time? Conflict Management – when your people disagree are they disagreeable? Change Management – does your team resist, withdraw or embrace change? Motivation – are your people at their best, when others are at their worst? Business Owners, Managing Directors, General Managers, Funeral Directors, Funeral Director Assistants, Assistant Managers & Directors, Pre & At Need Sales Counsellors or Support Staff. Coaching is usually done via the phone. An appointment is made and the client chooses the topic to be discussed. 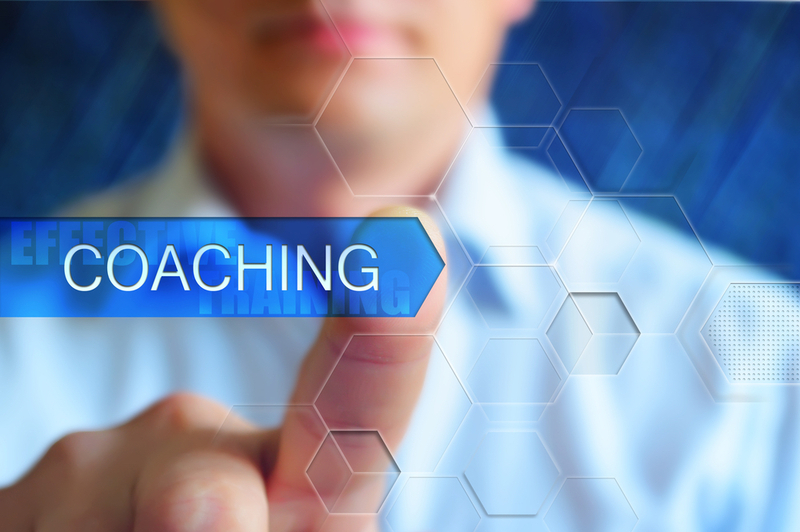 Through the process of coaching – listening and asking questions the coaching client gains new and fresh insight into how they respond or better manage the issue they identified. This increases their action in the matter since they have a large ‘buy in’ because they help to create their response. Easy to implement next steps are identified and some skill training to supplement this is often times given to ensure that practical action steps are taken. Follow up calls or emails are taken to ensure accountability and that progress is made. As your people care skills coach I work with you to grow in terms of your personal development and self improvement of your skills. This helps you grow personally and professionally. Even if your people care skills are good, with coaching they can be great! These coaching sessions are private one on one telephone conversations that are one hour in length.